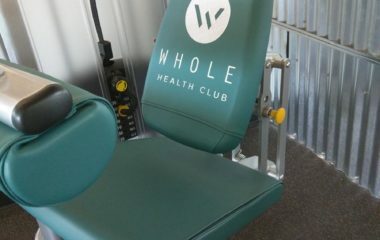 What’s the fastest way to reupholster chiropractic tables? 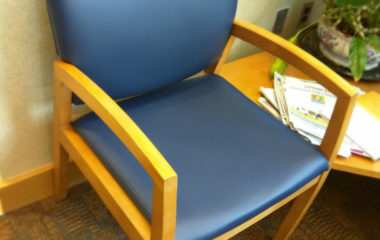 On site upholstery! 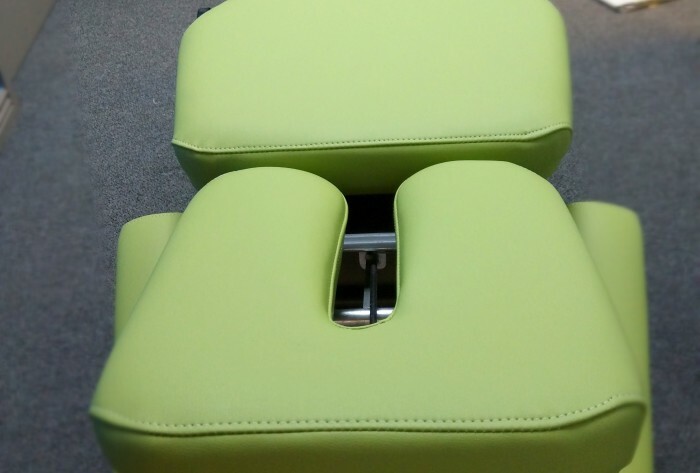 Dr. Levi is very conscience about the environment he provides his clients and was concerned that one of his chiropractic drop tables wasn’t providing an adequate level of comfort. After we took measurements and reviewed his options he selected BoltaSport Olympus, primarily for its durability. Though also because of the bold color options available. As you can see here with his selection of Honeydew. We also installed new foam. 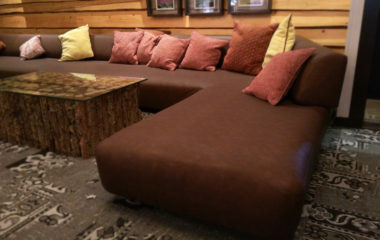 A product called Q41 which has a medium density, weight, and meets flammability requirements. 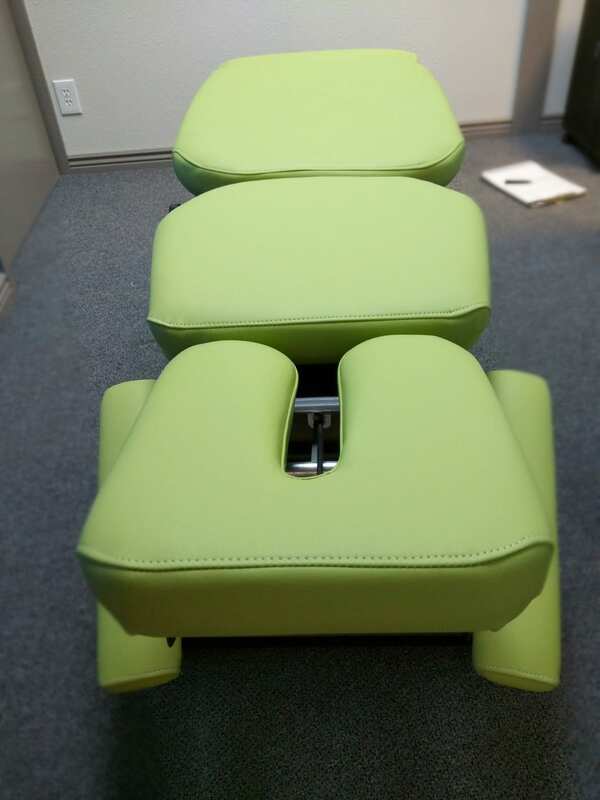 It’s an excellent quality product that provides the firmness the doctor needs to make adjustments and while remaining soft enough to be comfortable for clients. 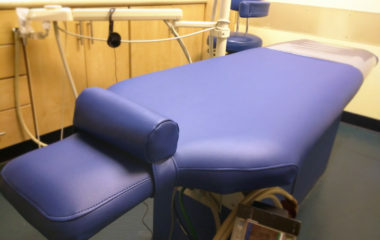 With our on site upholstery repair service we can have your chiropractic, therapy tables and equipment reupholstered and looking amazing in no time!